Fall and winter are on the horizon, so get inspired by CND's looks at NYFW. New York Fashion Week seems like yesterday, but it's almost here again. 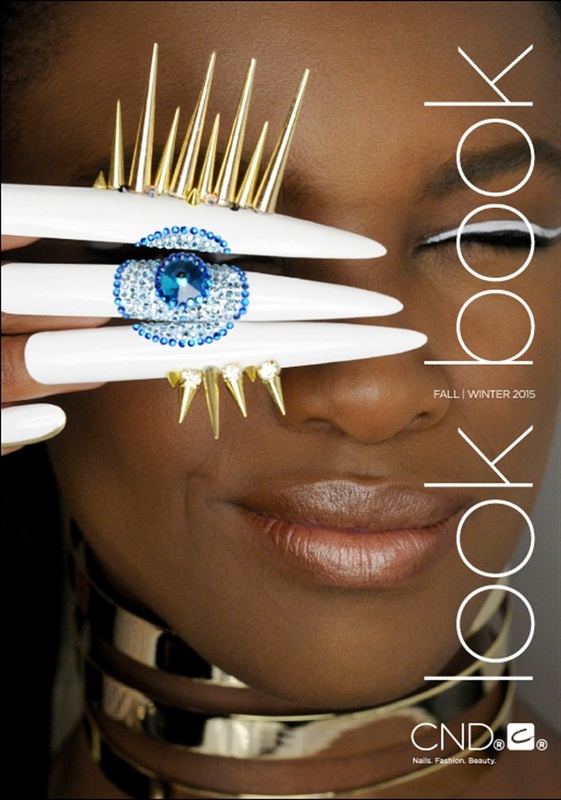 CND's latest lookbook includes behind the scenes videos and an up-close look at the nail art that rocked the Fall/Winter runways at the Blonds, Libertine, and Opening Ceremony. View the lookbook here. For more New York Fashion Week coverage featuring CND, click here.